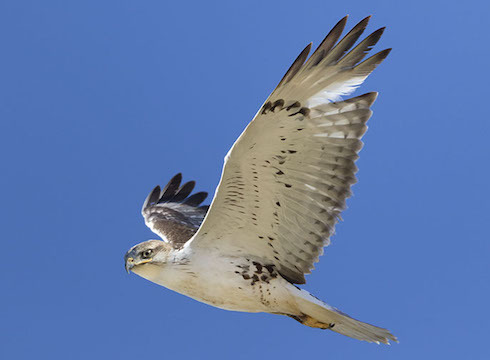 Ferruginous hawks are the largest North American buteos and are characteristic birds of open prairies and plains. 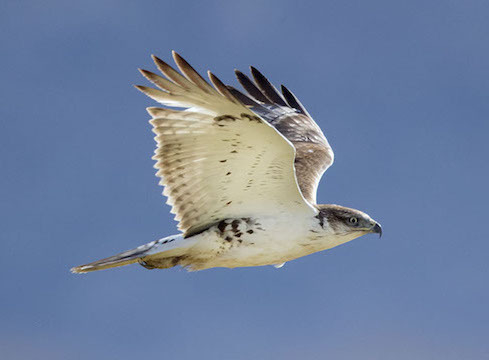 They are uncommon and unfortunately, declining in much of their range. 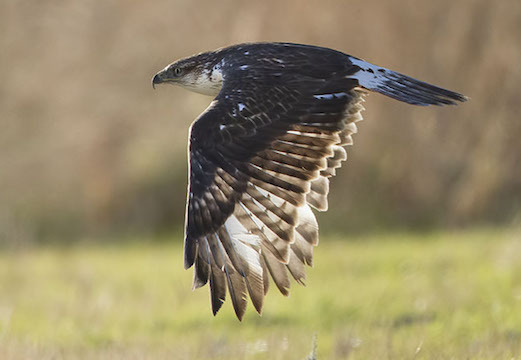 Many winter in southern California, and the San Jacinto Wildlife Area (close to my home in Riverside) is a stronghold for these spectacular raptors. 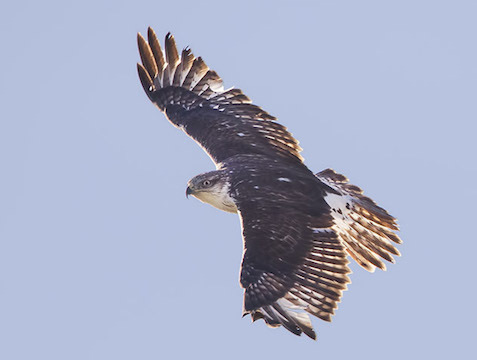 All these juveniles are the more common light phase -- a large, pale hawk with (in adults) touches of rusty red on the back and legs. 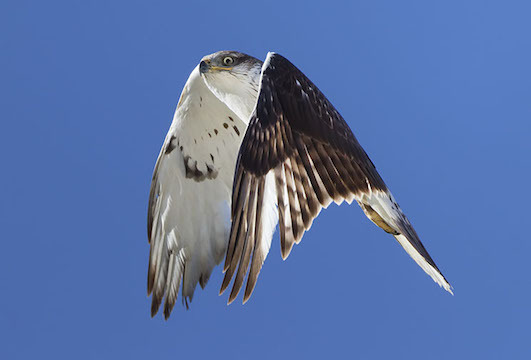 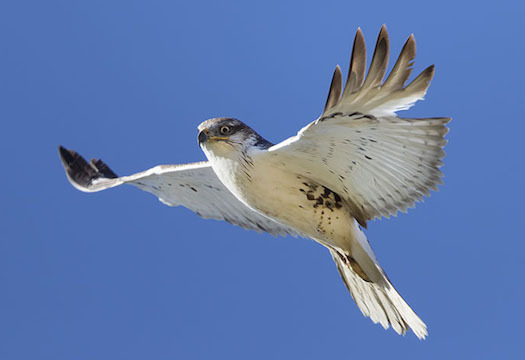 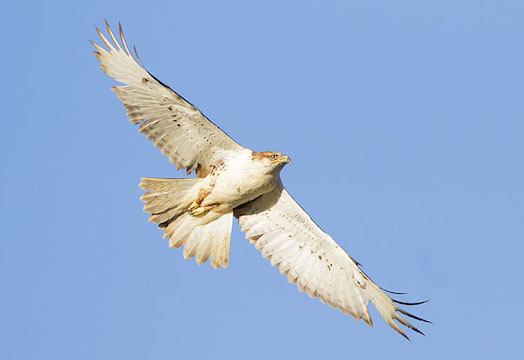 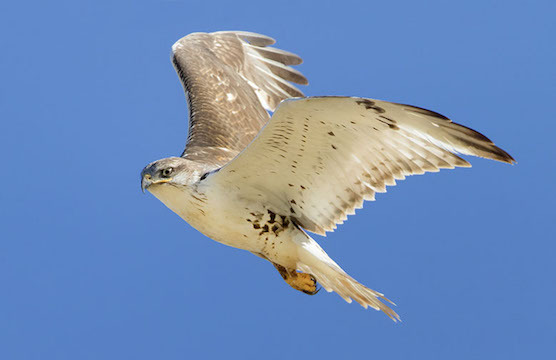 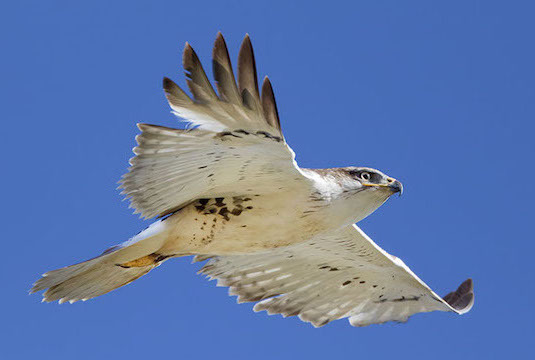 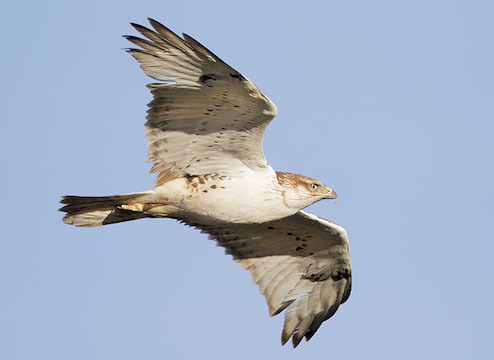 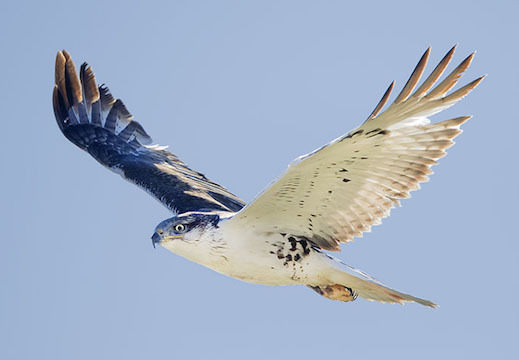 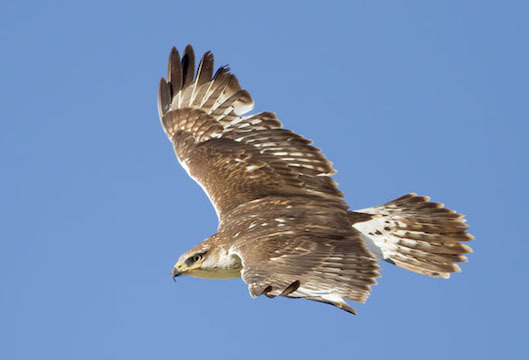 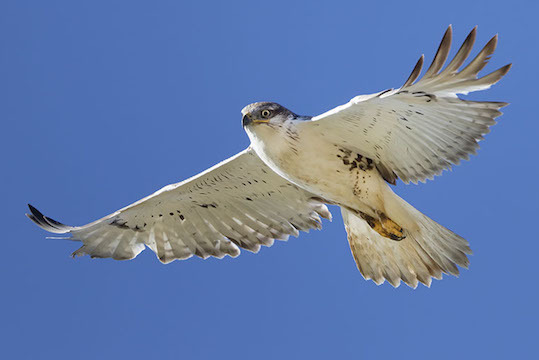 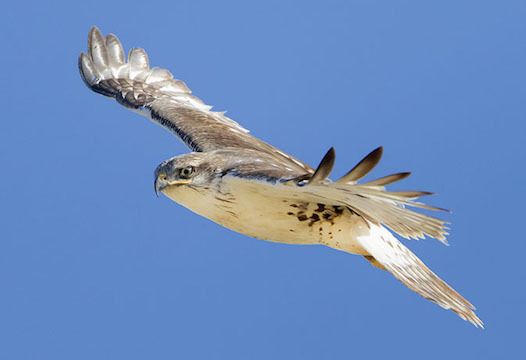 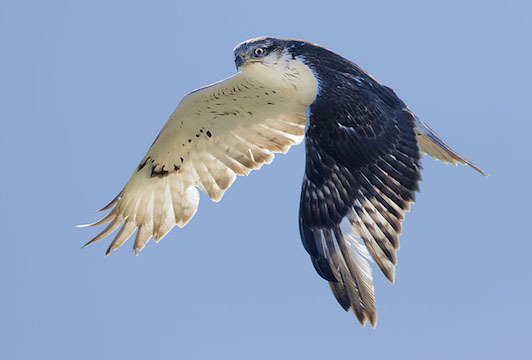 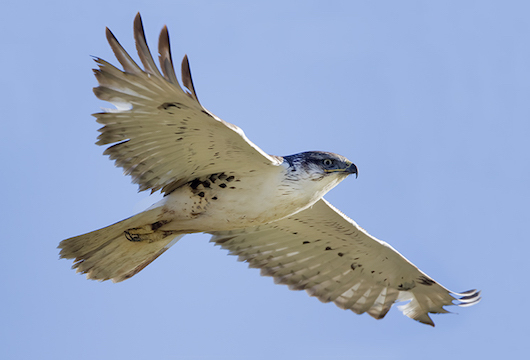 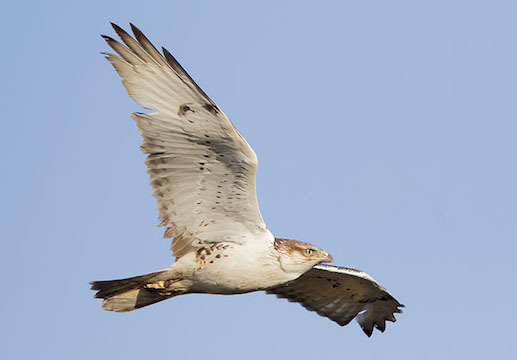 Adult ferruginous hawks are on this page and here, perched juveniles can be found here, dark-morph ferruginous hawks are here, and flying adults are here.